For all its beauty, a diamond is actually an extremely simple material. From thousands of years, mankind has been besotted by the beauty of the diamond. Diamonds are the women’s best friend. Diamond is hard as it contains giant molecular structure. 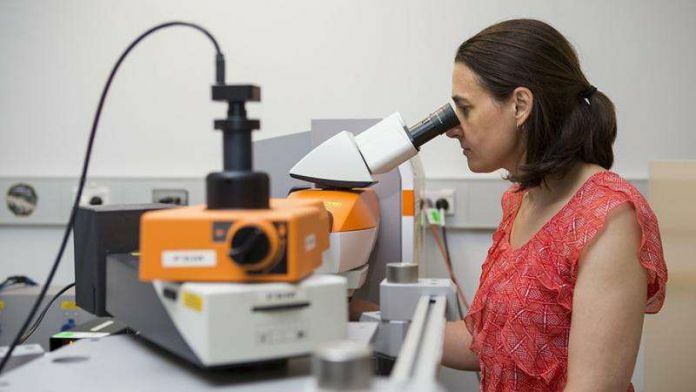 The Australian National University (ANU) have developed a diamond that’s predicted to be harder than a jeweler’s diamond. Normal diamond cuts through the process called Cleaving. Cleaving is the separation of a piece of diamond rough into separate pieces, to be finished as separate gems. 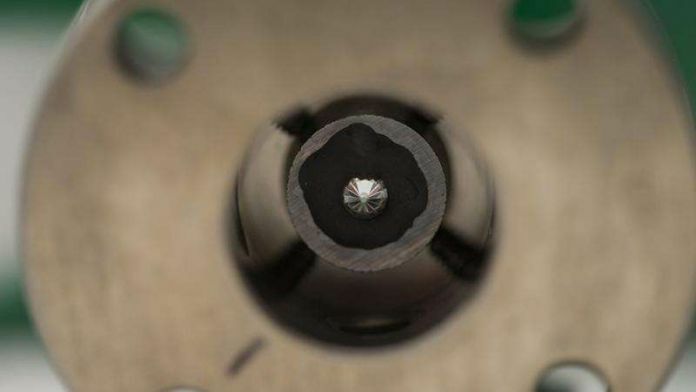 But this newly developed hard diamond is cut through ultra-solid materials on mining sites. 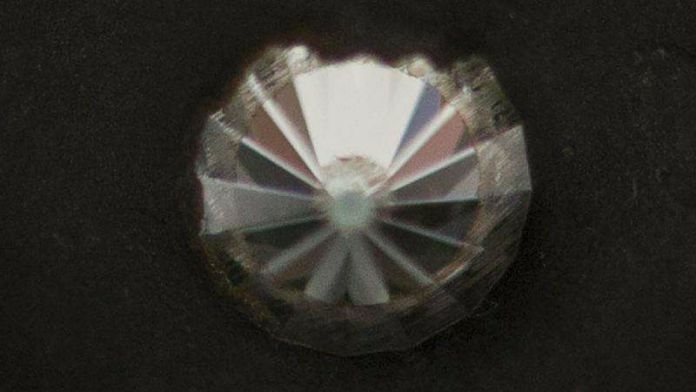 Scientists have developed nano-sized Lonsdaleite. Lonsdaleite is a hexagonal diamond only found in nature at the site of meteorite impacts. They made the Lonsdaleite in a diamond anvil at 400 degrees Celsius, halving the temperature at which it can be formed in a laboratory. This new hard diamond comes in a hexagonal structure that makes it so harder than regular diamond. Regular diamonds have a cubic structure.